Welcome to my Wedding Gallery. 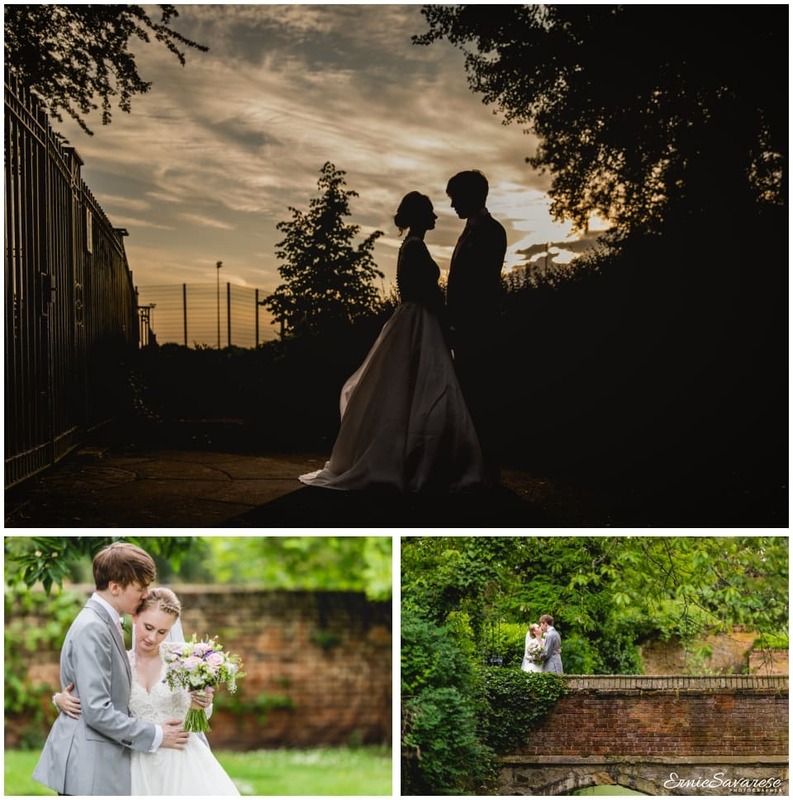 Here are some of my favourite wedding images that I have had the privilege to photograph. I am immensely proud of my work and delighted to be able to share these moments with you. Please feel free to check out my 2 minute quick video portfolio for some of my favourite shots. For me, being a wedding photographer is all about storytelling and seeing the world through your eyes. It’s about portraying the people and events in your life that are important to you. I am absolutely committed to capturing those priceless moments and turning them into memories that you will enjoy for a lifetime. If you’re looking for a wedding photographer with a creative edge then you’ve come to the right place. I’m friendly, keen, enthusiastic and incredibly passionate and all my energy and emphasis go into making my clients happy. Please take a look at my testimonials to see what my previous clients have said about me. I believe that my testimonials show that the service that I provide is geared towards the highest standards of client satisfaction. 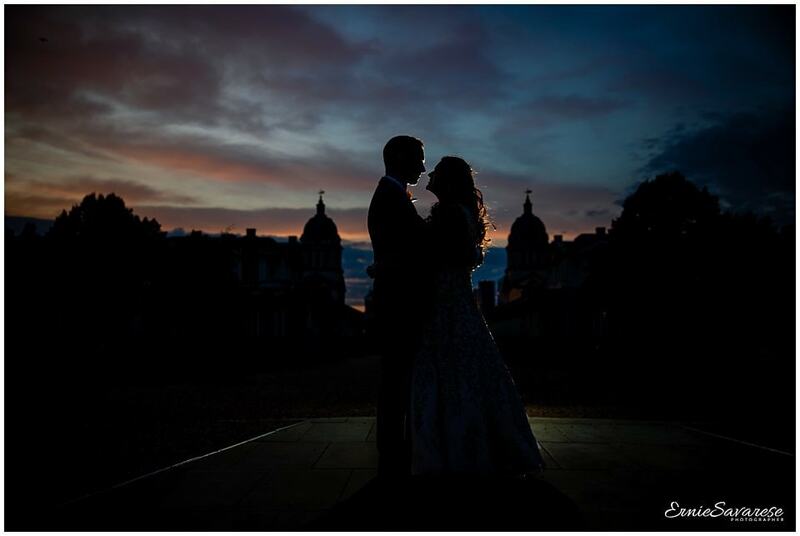 Whilst I am a South East London based Photographer, I cover all areas of London and Kent, specializing in Greenwich, Eltham and Canary Wharf but will happily travel further afield to meet your needs upon request. 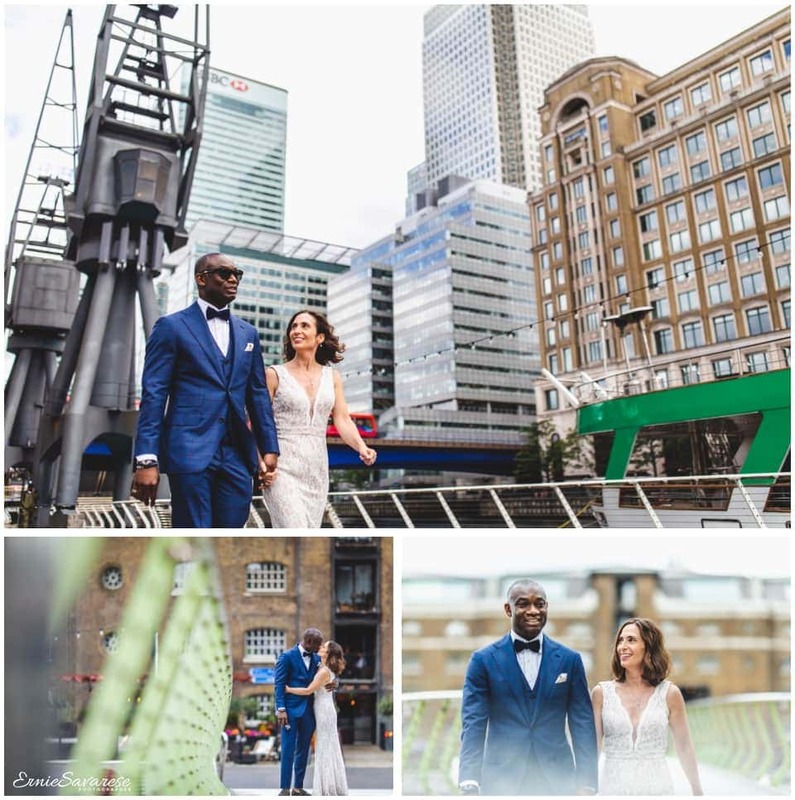 Please click the link for more information about my event services London Event Photography. I am also passionate about food photography. Please click the link for more information about my food photography The London Food Photographer.